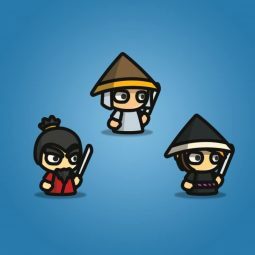 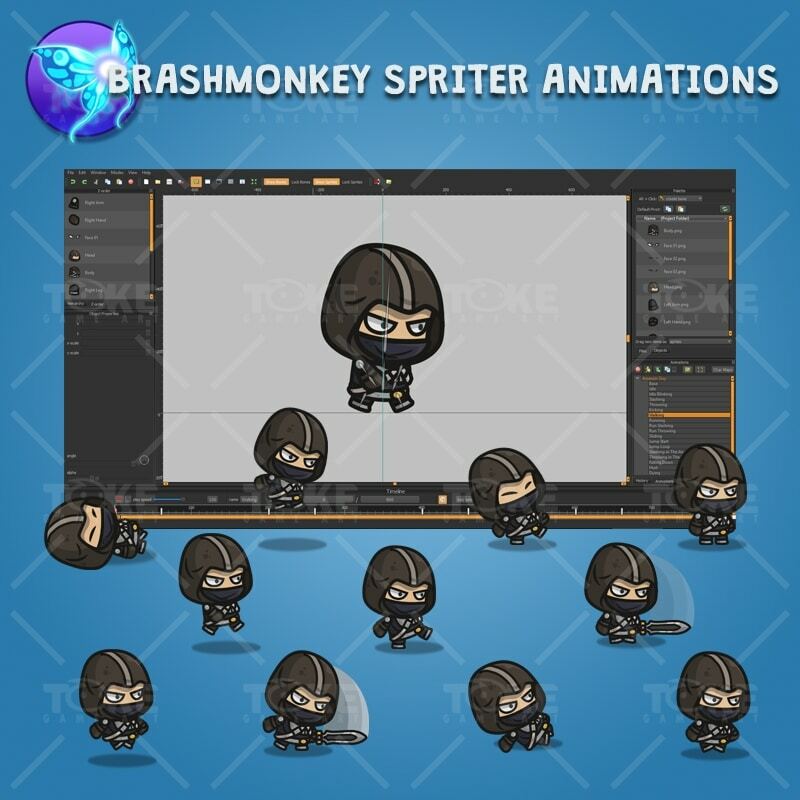 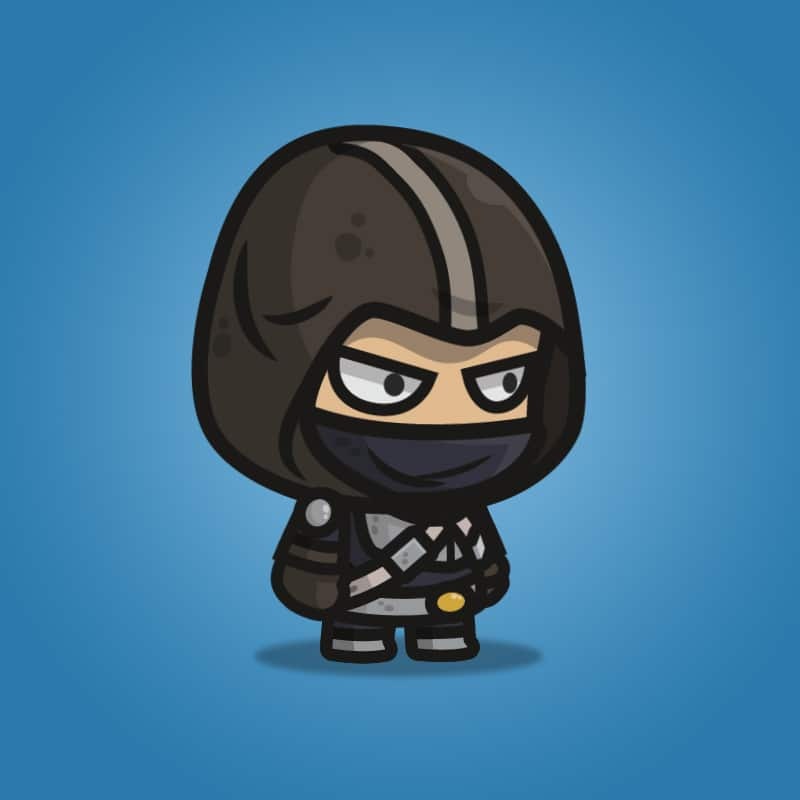 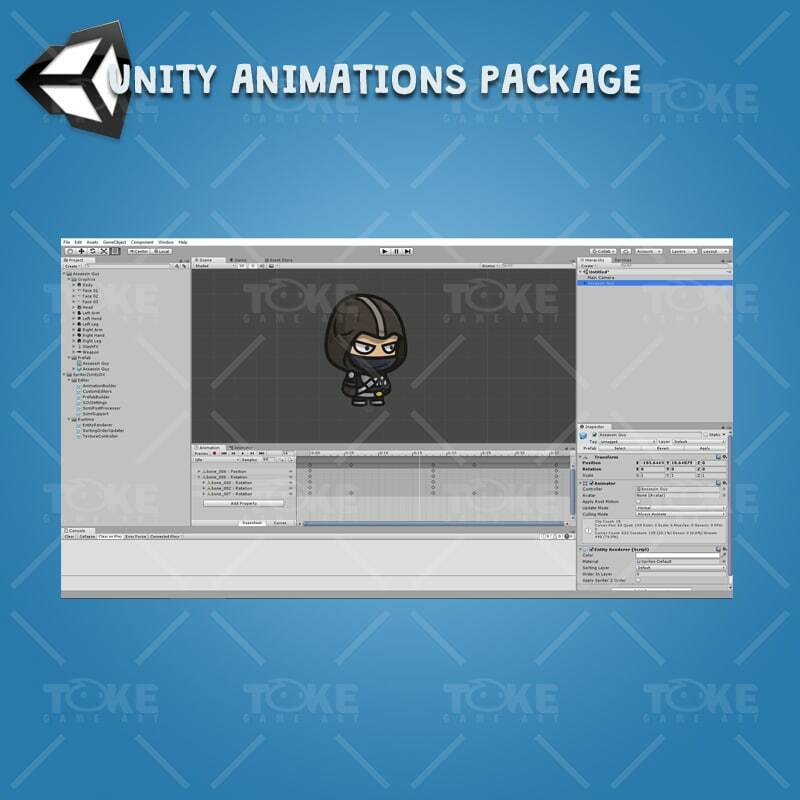 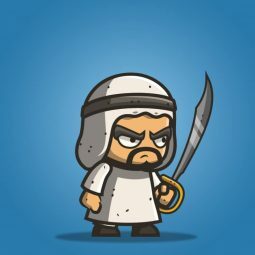 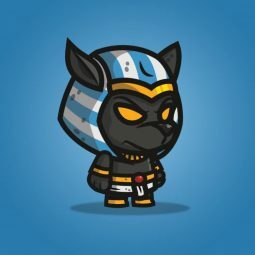 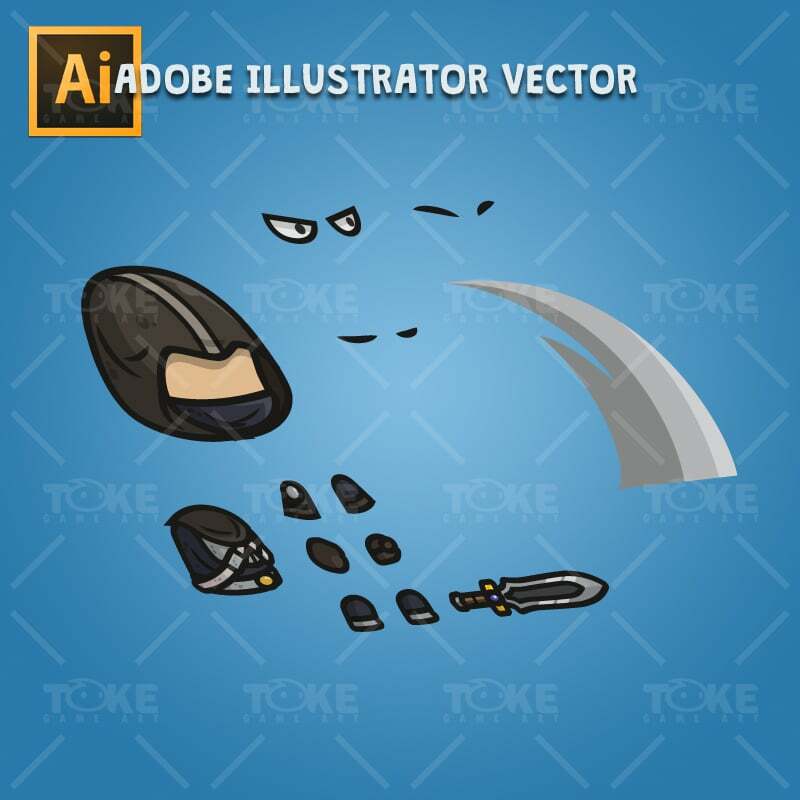 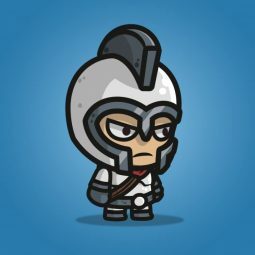 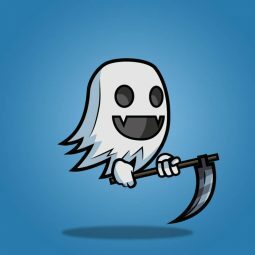 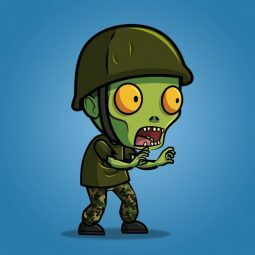 Assassin guy character sprite is a set of character animation that suitable for 2D side scrolling and top-down RPG games. 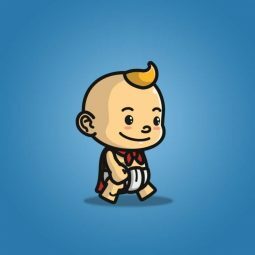 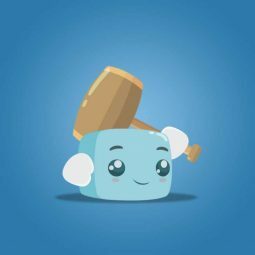 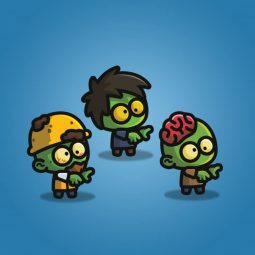 Cartoon styled character, suitable for all age. 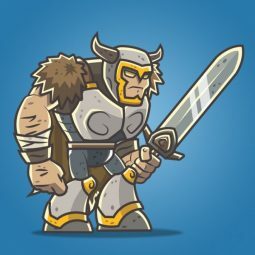 Perfect for enemy or hero in your next 2D turn-based medieval RPG games. 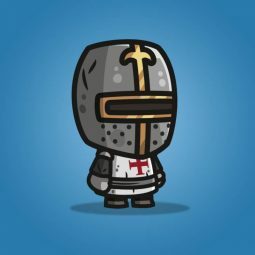 The Knight of The Temple. 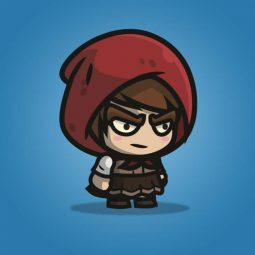 Perfect for hero in your next 2D turn-based RPG games!